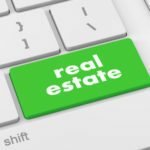 Real Estate | Edward J. Jennings, P.A. 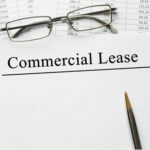 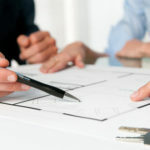 When Renting Out Your Commercial Property, Which Type of Lease Should You Use? 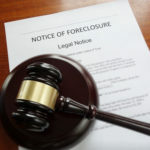 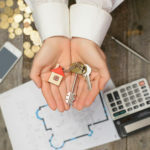 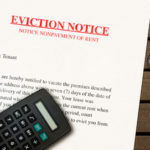 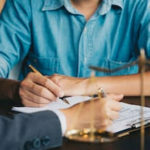 Can a Creditor File a Lis Pendens on Your Florida Home?